It can be difficult to wake up in the morning, especially in the winter months. Many of us just can't wake up with the energy necessary to meet the challenges of the day. This means we're starting our days with a whimper instead of a bang. 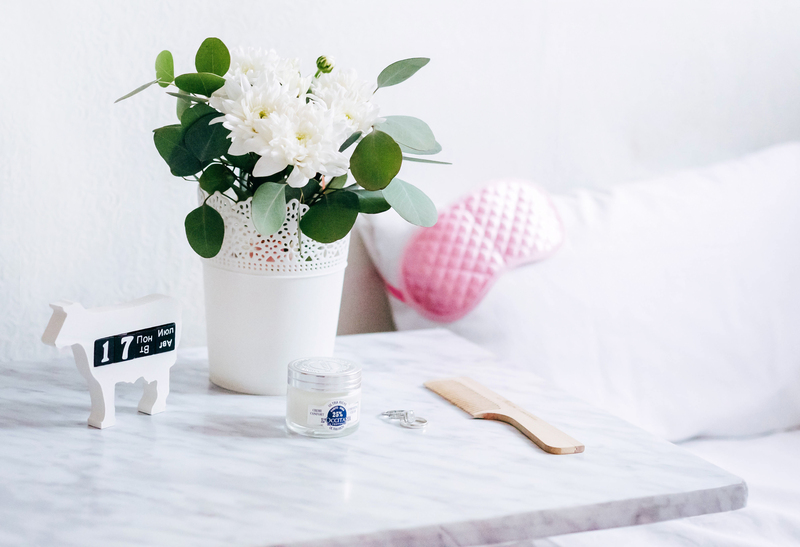 As getting you a good night's sleep is very much our business at Mattress Online we decided to share some tips on how to wake up feeling refreshed. 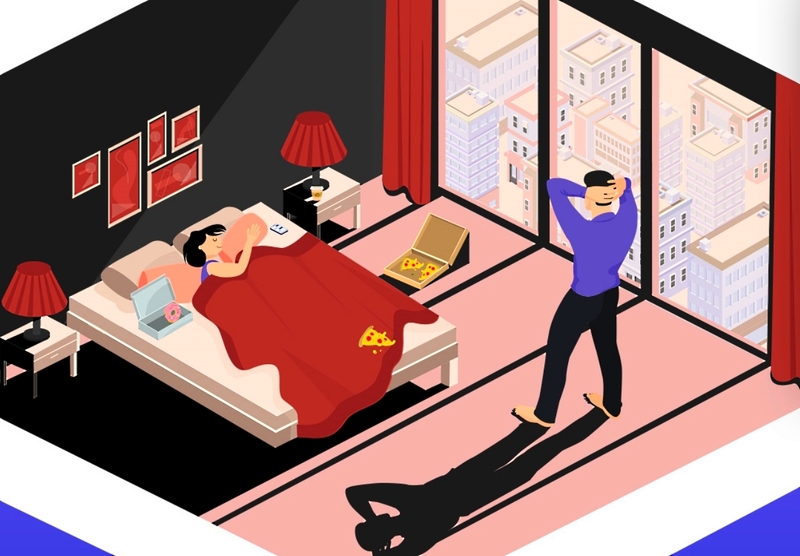 Getting high-quality sleep can be trickier than you might think. Just because you’re not awake doesn't mean your body is getting the rest it requires. A lot of this is down to your bedtime routine. Is your room too hot or too cold? Does light come in through the curtains? Checking your room for these things, and that your bed itself is comfortable, is a great place to start. Using screens, as this can make your brain more alert. Any kind of physical exercise. The hour before bed is very much a cool-down at the end of the day. If you treat it as such you should feel sleepy by the time your head hits the pillow. The first couple of minutes after you wake up can make a big difference to the way that you feel and how you start your day. The first thing to do is to avoid hitting the snooze button on your alarm. If you do this, then you’re almost resigning yourself to having a lazy day, which isn’t a good way to start. That pattern of dozing and waking suddenly is also aggravating. Keep a glass of water by your bed that you can drink as soon as you wake up, and open your blinds to let in the light. If you have to wake up in the dark, then you can buy lamps that mimic sunlight. Some of these are timed to come on gradually as if the sun is rising. This is especially helpful if you suffer from Seasonal Affective Disorder (SAD) during the winter. Actually getting out of bed can be the hardest thing, because the temptation is always there to get back under the covers and go back to sleep for a little while. Once you’re up, you need to kick-start your day like you mean to go on. Have a cold or cool shower. Put your favourite music on. This is better than the TV, where morning news programmes are often filled with negative and disheartening stories. Exercise, as the endorphins can really help you to feel awake and ready to go. If you know you’re the type of person to avoid exercise in the morning at all costs, then you might find that having your gym clothes ready beside your bed gives you the necessary inspiration. Wake up and you’re ready to go! There are so many benefits to having a good night’s sleep, and that means it’s important to do everything that you can to ensure that your sleep is of high quality. The tips above are a great place to start, and by putting them into practice you should find that you are waking up ready to face the day head-on, rather than wanting to slink back under the covers. Having trouble relaxing and falling asleep in the first place? 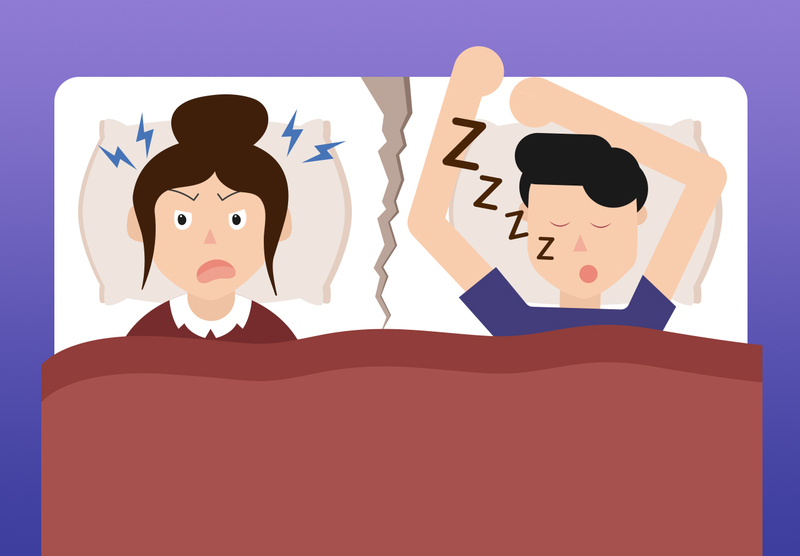 Read our blogs on how to unwind after a stressful day and does exercise really help you sleep? to find out more.